Join us today and tomorrow – Tuesday 2nd and Wednesday 3rd April at ELRIG’s Research & Innovation 2019 at Homerton College in Cambridge. 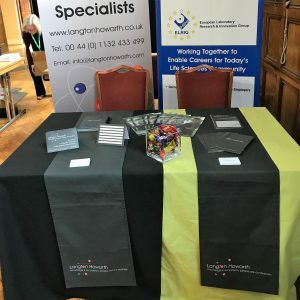 Please do stop by and say hello to our team regarding any career advice and recruitment support. Love is in the air this February …….